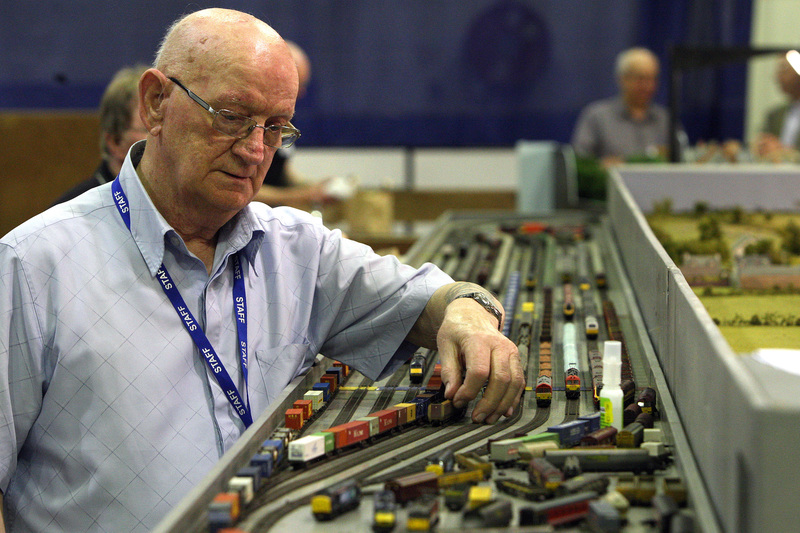 Perth & District Model Railway Club’s held its 25th annual model railway exhibition in Perth over the weekend. The event featured more than 40 model railways, which included a scale model of the Forth Railway Bridge and a full size railway relic – a restored Scammell Scarab “mechanical horse”. 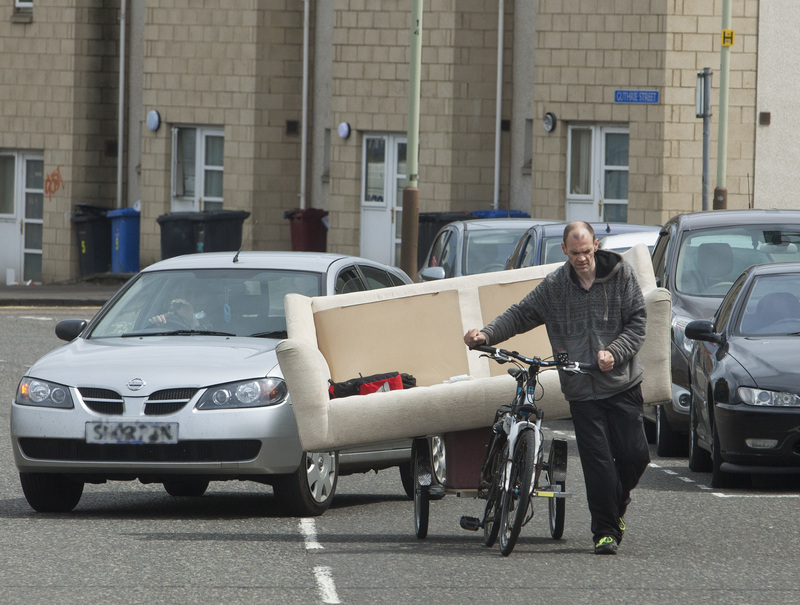 An amateur removal man has become an online hit after moving his couch on a bicycle on a busy Dundee street. 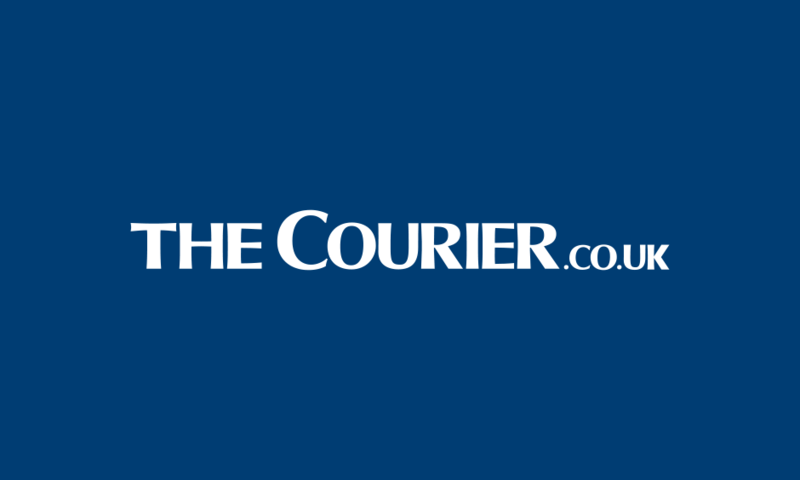 Police are hunting a flasher who exposed himself to a young girl in Cowdenbeath. 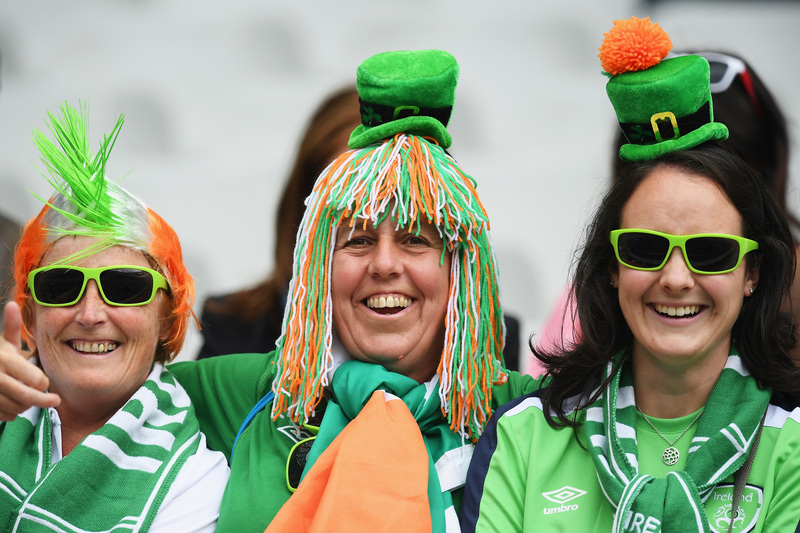 While violent clashes between some fans have tainted the first week Euro 2016, most supporters are doing their best charm their French hosts. 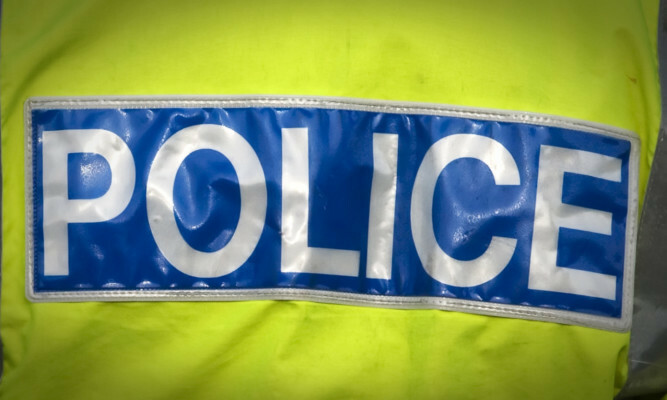 Police investigating the murder of a father in Kirkcaldy have made an appeal to trace seven people they believe can help with their enquiries. It is often hard to work out what the SNP want. 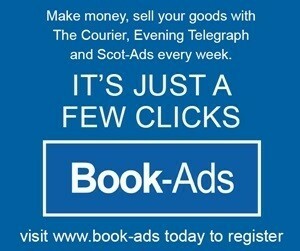 It should be straightforward – to protect what is ‘‘Scottish’’ while helping the country develop. 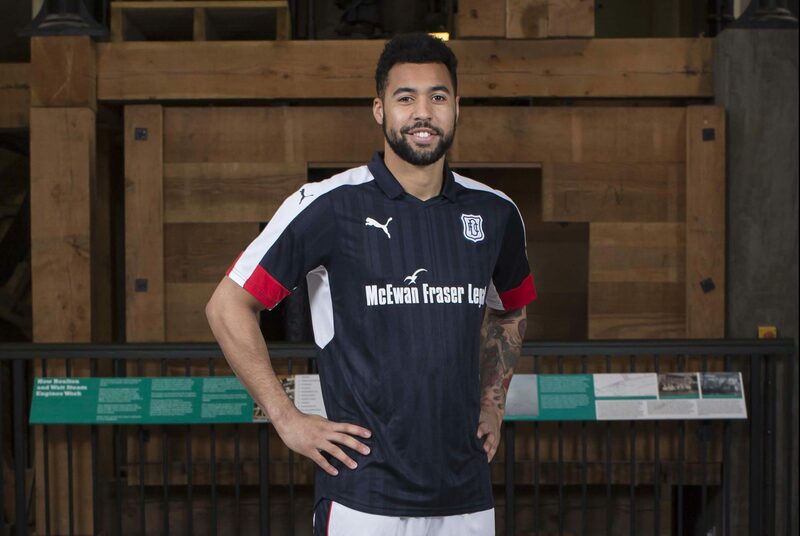 Dundee have unveiled their new home kit for next season. 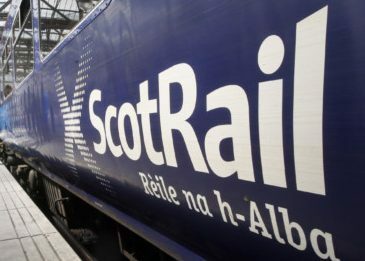 Train services in Fife are being disrupted by a vehicle that has been left on the line. 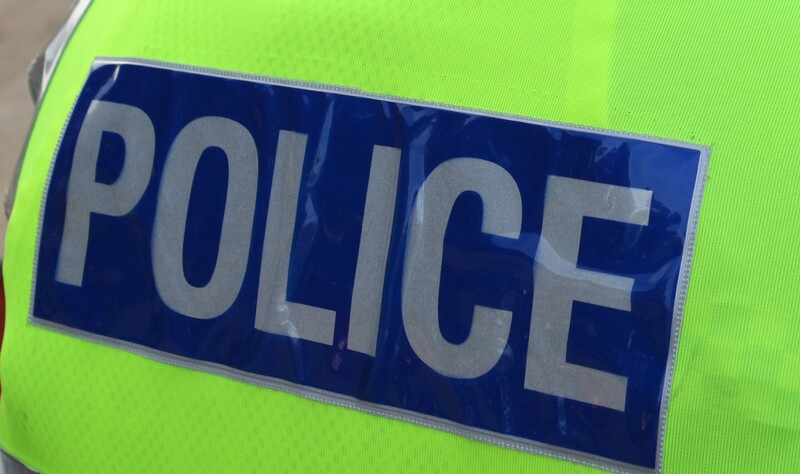 A teenage boy from St Andrews has been found after a missing person appeal. 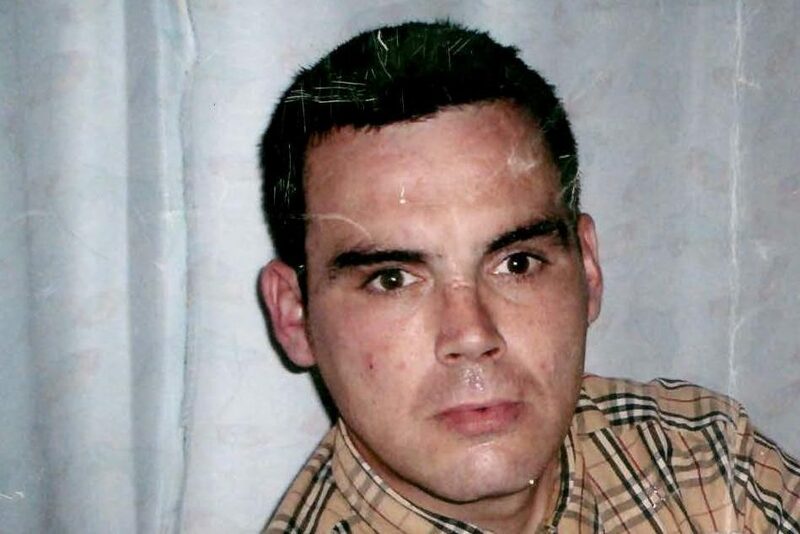 Concern grew for Liam Beveridge after he went missing from the Lamond Drive area at around 9 pm on Friday. Police made an appeal to trace the 14-year-old on Saturday and confirmed he had been traced safe and well on Sunday morning.